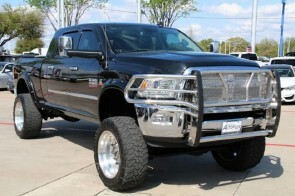 Toughen up your vehicle while adding a sporty look. 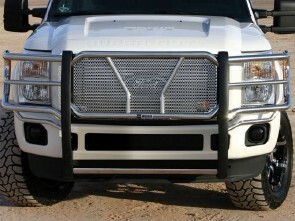 Westin HDX heavy-duty grille guards provide you with maximum protection and eye-catching style. They feature a full-metal mesh punch plate grille, heavy-duty rubber strips to keep from scuffing up your body panels, and one-piece welded uprights for additional support. 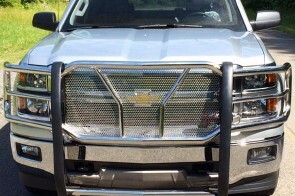 All Westin HDX heavy-duty grille guards are custom-designed for proper vehicle fitment.